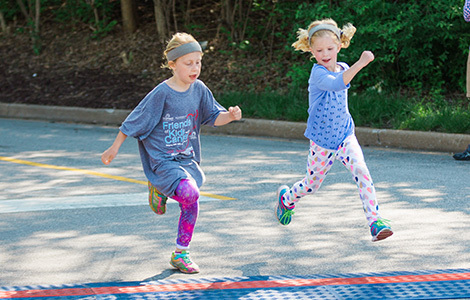 Helping Kids with Cancer...Be Kids! 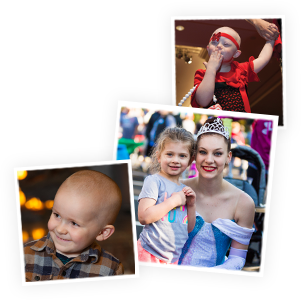 Friends of Kids with Cancer is devoted to enriching the daily lives of children undergoing treatment for, and survivors of, cancer and blood-related diseases. 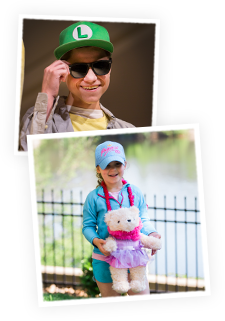 Our mission is to be an advocate for these special kids and provide them and their families with the educational, emotional, and recreational support needed as a result of the long hours of chemotherapy, illness and isolation. A positive mental outlook can be as important as medicine. Friends of Kids offers many different programs and services to provide hope and gives the children the hope and will to live. Programs come at the request of medical staff at area hospitals and clinics. What began as fun and diversion and was expanded into vital areas of mental well being and educational support. Join the club and help kids with cancer... be kids! The Giving Club is a special group of people devoted to helping children and their families as they fight one of the toughest battles of their lives. We have many photos and videos that we have taken at various events and programs since our beginning in 1992. Join our Honorary Chair Alex Pietrangelo, Captain of the St. Louis Blues, at the 20th Annual Friends of Kids with Cancer Golf Tournament this May! View photos from our annual fundraisers and family parties. Feel free to share with friends and tag us with your favorite memories! Our mission is to provide an enthusiastic and energetic base of young professional supporters and future leaders for Friends of Kids with Cancer.